You can’t have Christmas without the traditional Frosted Sugar Cookies. How would Santa make it from house to house without these wonderful Christmas treats? 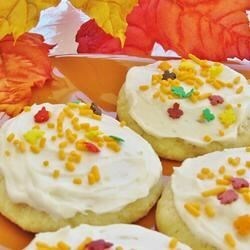 It is about time to get the kids together and make a couple of batches of these goodies. Enjoy and make sure that you take pictures of all the fun you’re having!